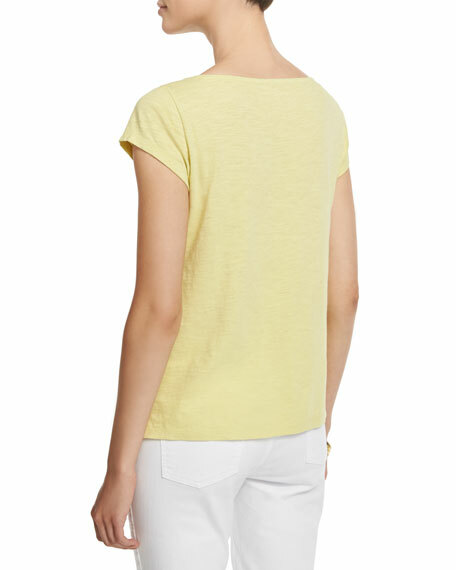 Eileen Fisher slubby organic jersey top, available in your choice of color. Approx. length: 23"L down center back.